I have been working on my proofs since the hack on my book has sent me back on everything else. It looks like release of memoir will be in September. Then after that my novel will come out in October or November. I am pretty upset about the push back but you can thank the internet wolves, why they are picking on a tiny unknown writer I have no idea, but to be honest I could cry. 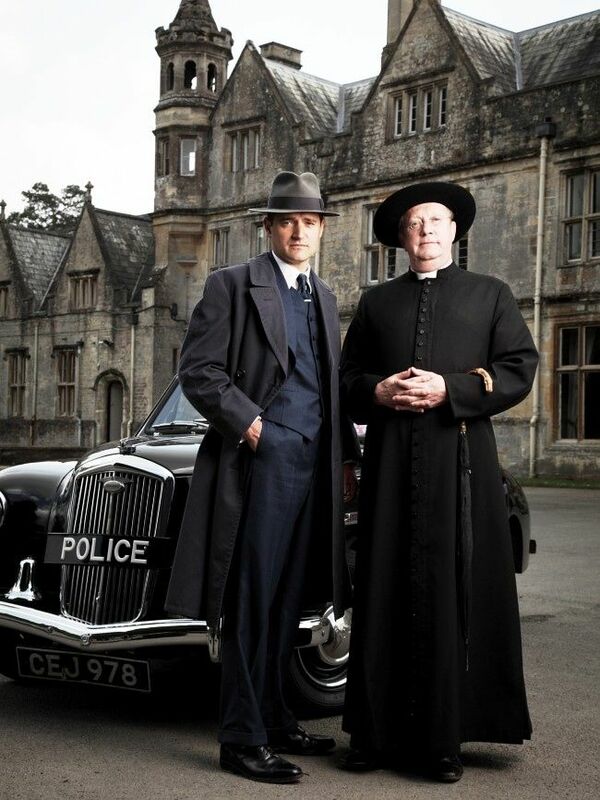 I created a new website for a new fan fiction series on Father Brown, it is not open yet a lot work to do but I think it will be fun and there is hardly any fan fiction on the series. Strange because it is a very good show. 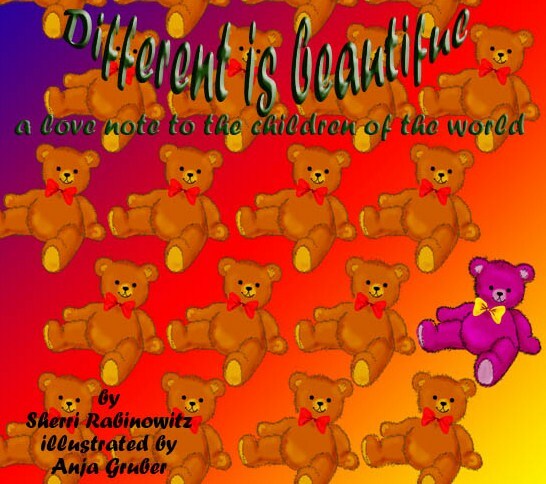 Voting soon will be complete for Different Is Beautiful – Dan Poynter’s Global Ebook Awardshttp://globalebookawards.com/nominee-publicity/different-beautiful/ … Different Is Beautiful: A love note to the children of the world! Can you believe the proofs I have been working on so very hard on has somehow been corrupted when I emailed it to my editor so I have to do it all over again. Really, can’t people who hack find better things to do then bug a poor struggling writer with her book? So I have had to start all over again working them and my pictures were all ruined so I have to reapply them to the manuscript. So I have to switch the way I send stuff to my editor, I will not say how, so they can get them whole. What a pain! 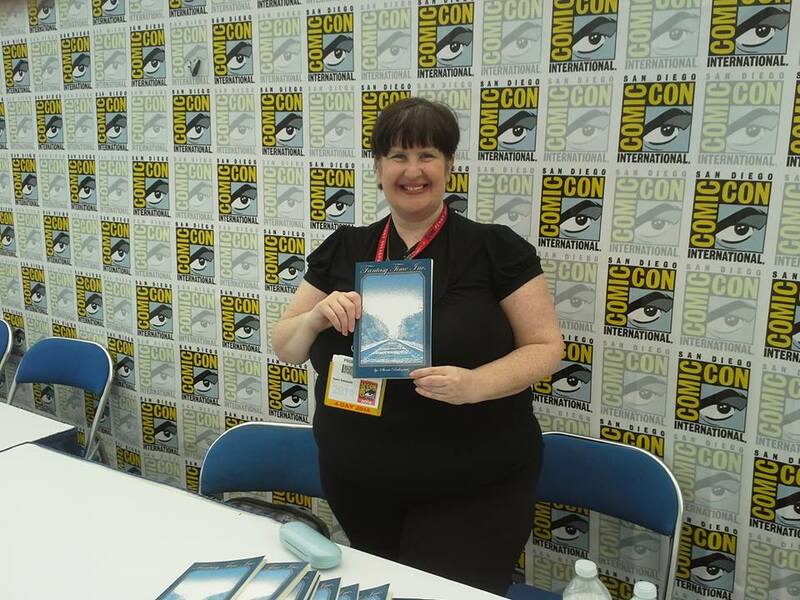 I just had a great chat with Dawn Carter on Chatting With Sherri we talked about her books, her love of reading and all the adventures she has been up to including a conference she will be attending soon, listen in; http://tobtr.com/s/7745241 . 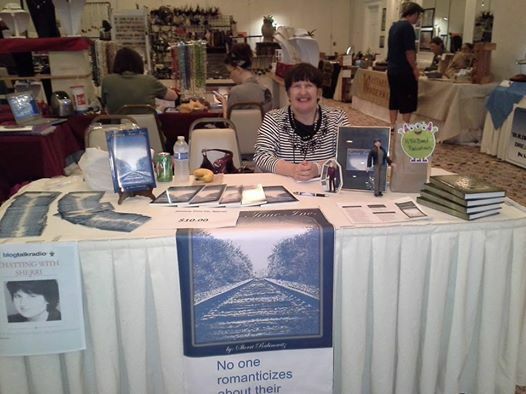 This week on Chatting With Sherri we chat with Jennifer Perry who is a writer, entertainer and owner of Lone Wolf Communications, LLC – a publicity firm specializing in authors and musicians. She also hosts the radio podcast Madame Perry’s Salon on blogtalkradio. Madame Perry’s Salon began as a blog six years ago as a modern day version of the literary and cultural salons of centuries past. Perry is especially excited about two emerging projects. 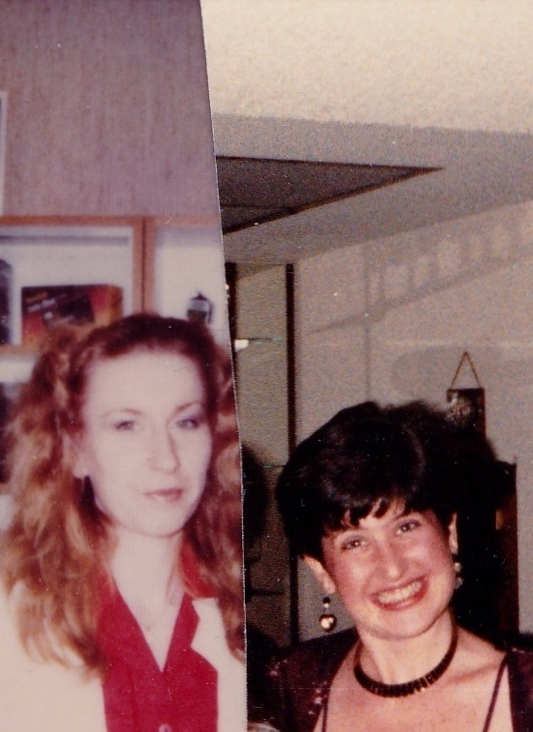 One is her online webinars to teach authors and musicians trade secrets of self-promotion. Promote This! DIY Publicity For Authors and Promote This! DIY Publicity For Musicians will also be available as books by September 2015. Wonderful Things That Happened This Year! First I would like to wish everyone a very happy and safe New Year! I hope you all have a brilliant new year and I would like to sincerely thank each and every one of you for being a part of my year. First thing that was amazing was my book that I created with my best friend Anja Gruber. Different Is Beautiful was a labor of love and passion. 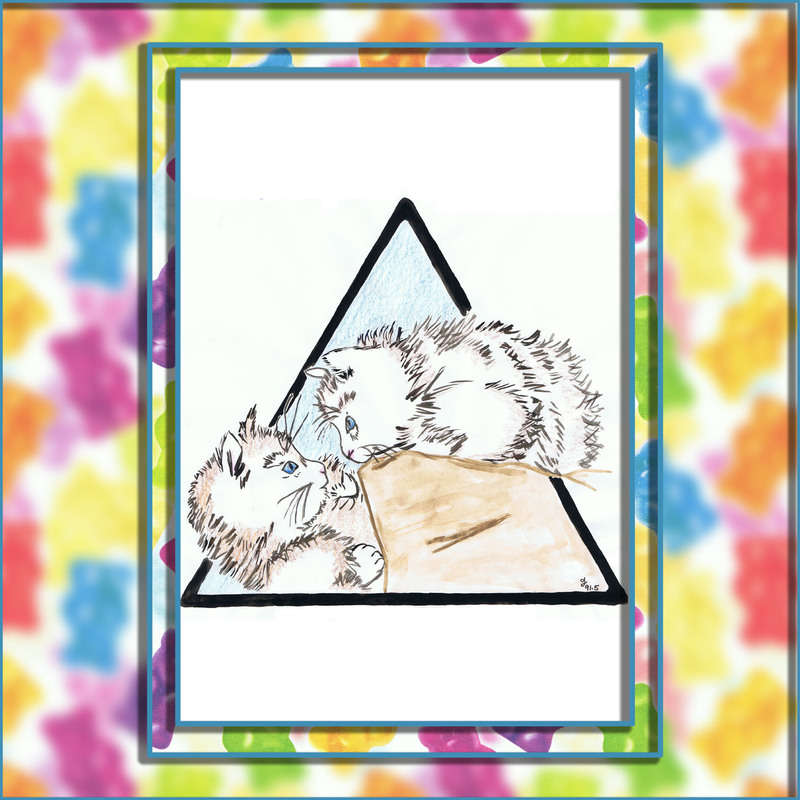 It came from a deep need to help bring love and acceptance to children in a sweet and colorful way. 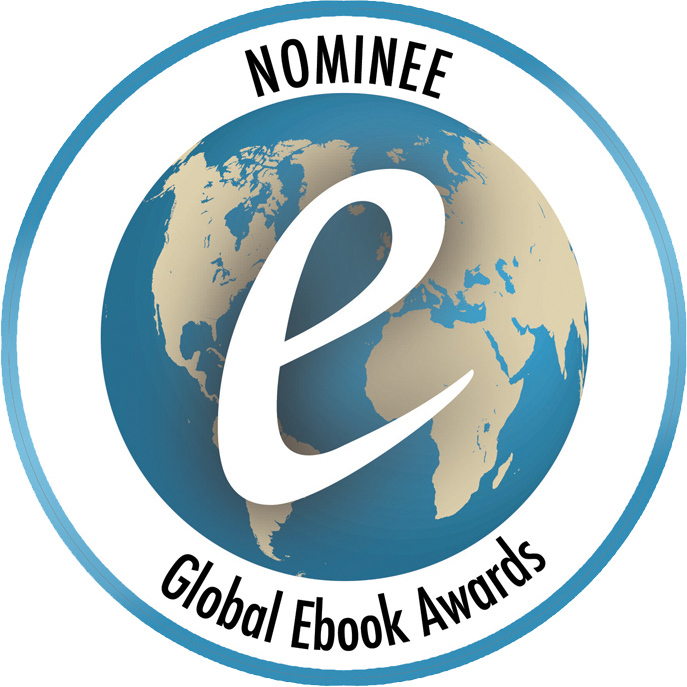 We were very proud to be nominated for the Global E-book Award. 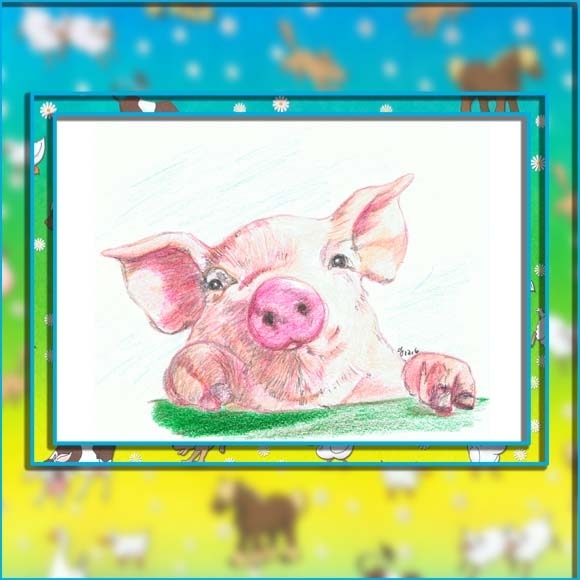 I also love the new calendar that was created for the book, it will be cool to share the picture of the book with my new year. 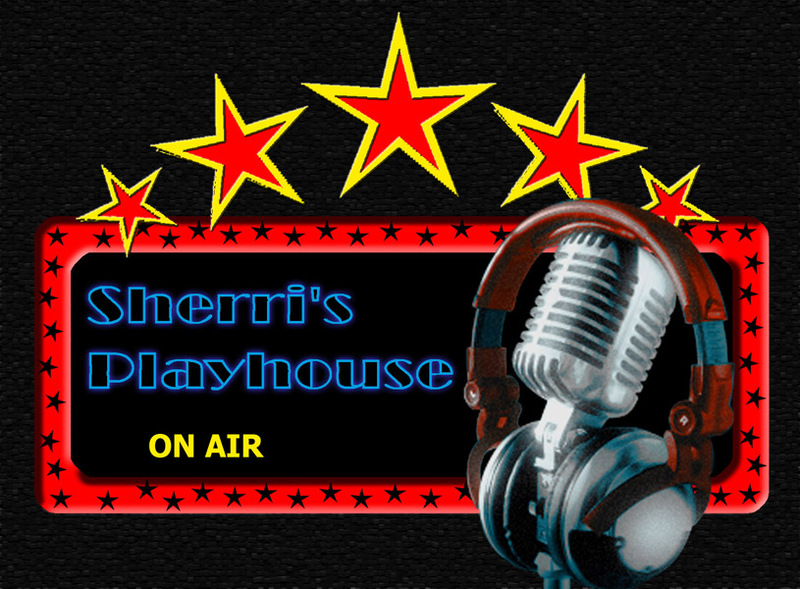 Next was Sherri’s Playhouse, I was so happy to bring the talents of wonderful playwrights to a new audience. Not only did I get to see my own play shine but others too. It is a joy to watch new work blossom. 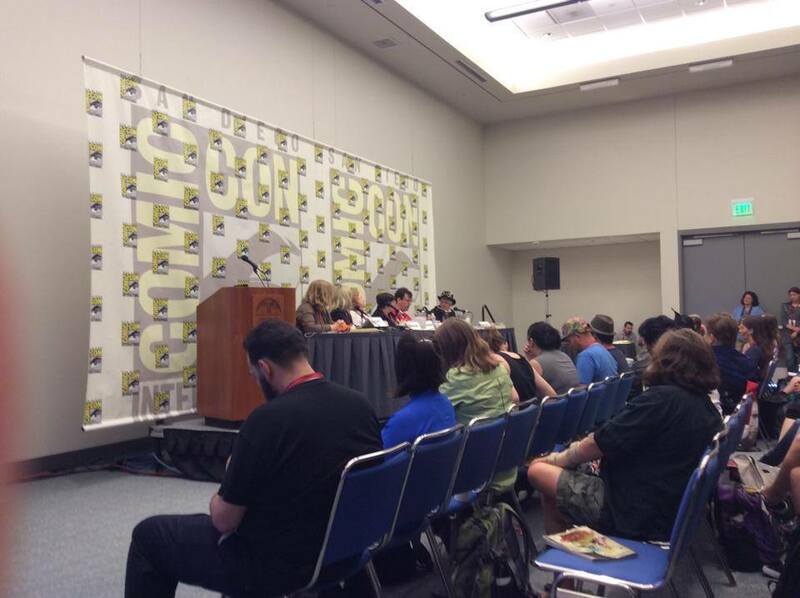 Then with much excitement I got to create and led a panel at Comic Con. It was my first time at Comic Con. My first time creating a panel. And my first time leading a panel. To say I was nervous would be an understatement but it was a great success. I also got to enjoy my first Comic Con which was a joy. Thank you to my panel and the wonderful audience that was much larger than I expected. And to finish the year I had a very successful Blog Book Fair. It was my third one and it was bigger and better than the last two. 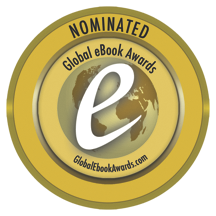 I would like to thank all the authors and readers who took part. I am very grateful to you. 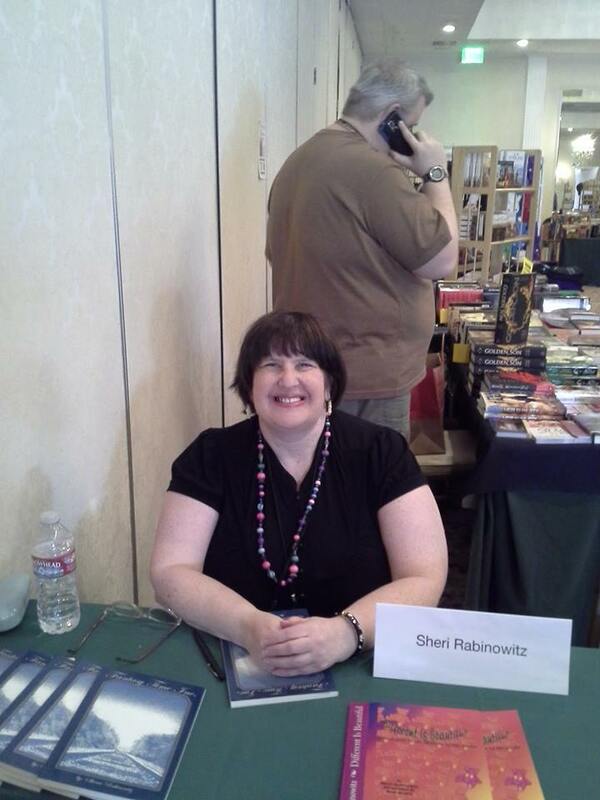 I would also like to thank my followers on Chatting With Sherri, and all the people who bought my books. You are such great people. Thank you. Finally I would like to thank all my friends and family for being part of my life, for supporting me and loving me. Well I did it, I went to my first Comic Con, I created a panel, presented and moderated my first panel, and had the time of my life!The panel I created for Comic Con (just an idea that I thought up and submitted and I didn’t expect it to work) is now done I wrote a little blog called; Yes, I was a Comic Con Virgin, check it out; http://wp.me/p2MXM9-2p . I want to thank the people who took part in my panel and all those wonderful people who attended. I hope you all had a great time! This week I had two wonderful guests and we chatted about two different and fascinating subjects. 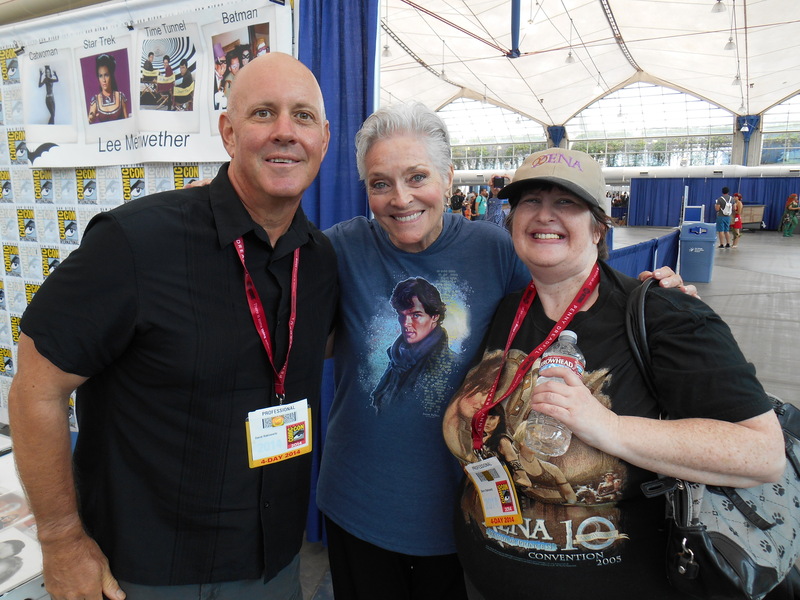 On Thursday Nancy Holder and I had a great time chatting about Comic Con & her latest books! 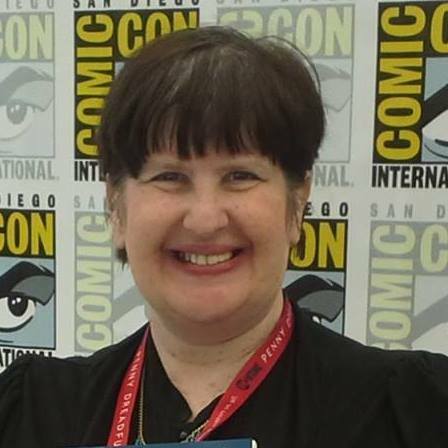 She is such an interesting guest, you will beg for more and you can get more at Comic Con on July 24th. http://tobtr.com/s/6628753. On Tuesday we chatted with the fun and interesting filmmaker; Gerry Williams as we chatted about his Mars Projects and Mars Movie Night! 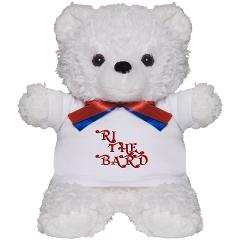 http://tobtr.com/s/6628791. 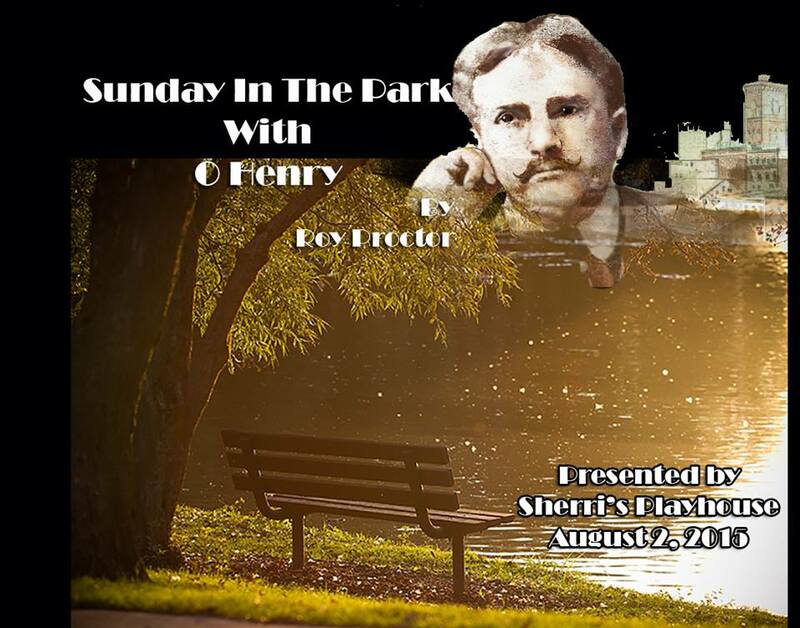 trailer created by Nancy Healy for me; https://www.youtube.com/watch?v=KfpnhUYFRXY. My New Book Is Listed As A Hot Release!!!!!!!! 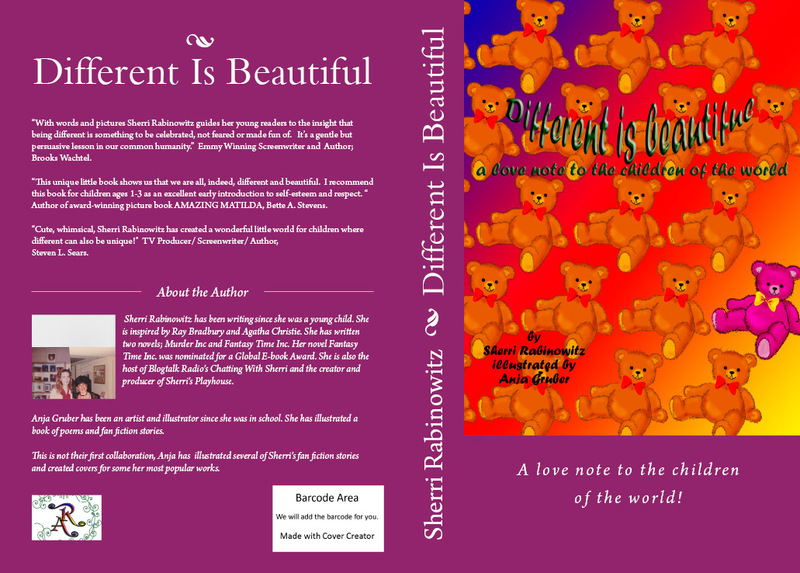 I am so excited, Different is Beautiful is now published! It made it as number two in Hot Releases and number 9 in Preschool & Kindergarten both on Kindle!! It’s a best seller.I am so grateful! 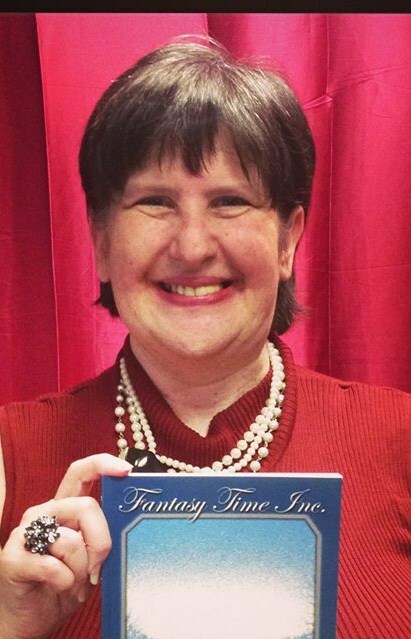 Fantasy Time Inc.Travel back in time and see dreams come true, please check out my novel here;http://www.barnesandnoble.com/w/fantasy-time-inc-sherri-rabinowitz/1022333494?ean=9781432758110&itm=1&usri=9781432758110&r=1It is also available on Kindle; http://www.amazon.com/Fantasy-Time-Inc-Sherri-Rabinowitz-ebook/dp/B006BFWSNA/ref=tmm_kin_swatch_0?_encoding=UTF8&sr=&qid=And to hear a voice clip from the first chapter (read by me) ;http://outskirtspress.com/webpage.php?ISBN=9781432758110 And the wonderful trailer created by Nancy Healy for me; https://www.youtube.com/watch?v=KfpnhUYFRXY.